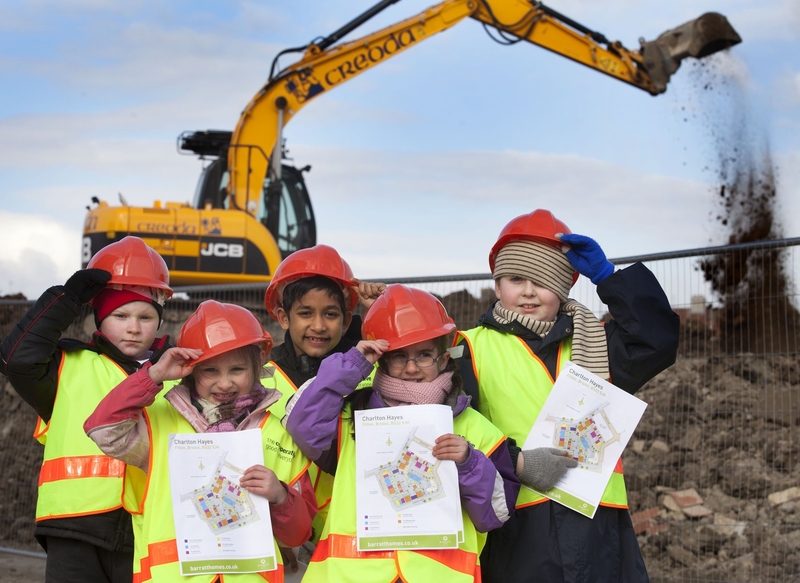 Children from Callicroft Primary School have been given an insight into how a new housing development takes shape, after visiting Barratt’s Charlton Hayes development. The youngsters were treated to a guided tour of the site to learn about all aspects of house building, including the latest innovations in the building industry and the types of machinery used. The visit was part of Barratt’s ongoing work to build strong relationships with local schools and organisations, forging long term commitment with the communities it helps to create.